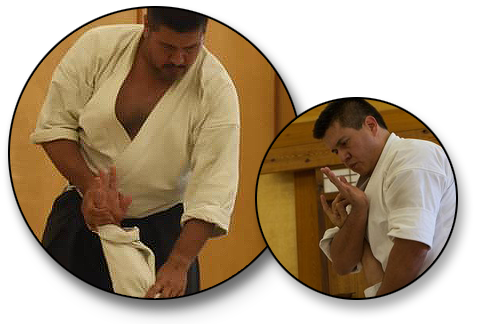 Martin Sensei has been a student of the art of Aikido since 1994. In the spring of 2017, he was awarded the rank of shodan (1st Dan). 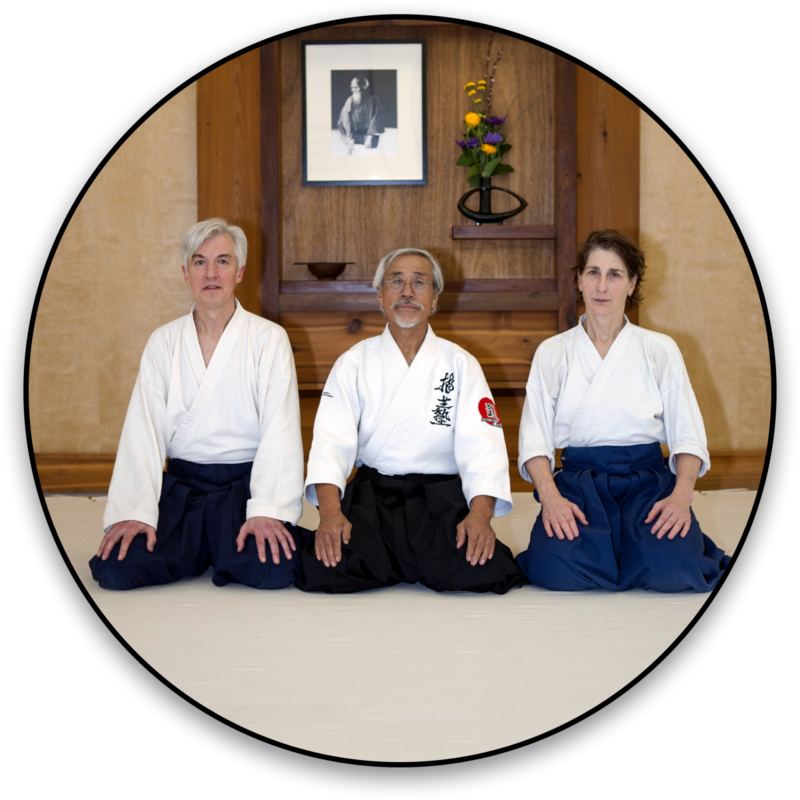 Martin Sensei teaches both youth and adult Aikido classes at AOM. You’ll find him at the dojo every Saturday morning and every Wednesday evening working with the youth Aikido students. He’s also at the dojo every Wednesday night working with both beginning and adult students. Martin’s background in the martial arts extends beyond Aikido. He’s studied various martial arts including; Brazilian jiu-jitsu (BJJ) and Muay Thai. Martin is also a student at East Madison Martial Arts studying the art of Bujin Ki Do under his mentor Jeff Hempel Sensei. Martin has a very lovely girlfriend that is a fierce but loving martial artist.